In Salem, NY you can locate the SAW (Salem Art Works) place and find the most stirring sculptures, real and time honered … which I gave as a title to the picture I have here. 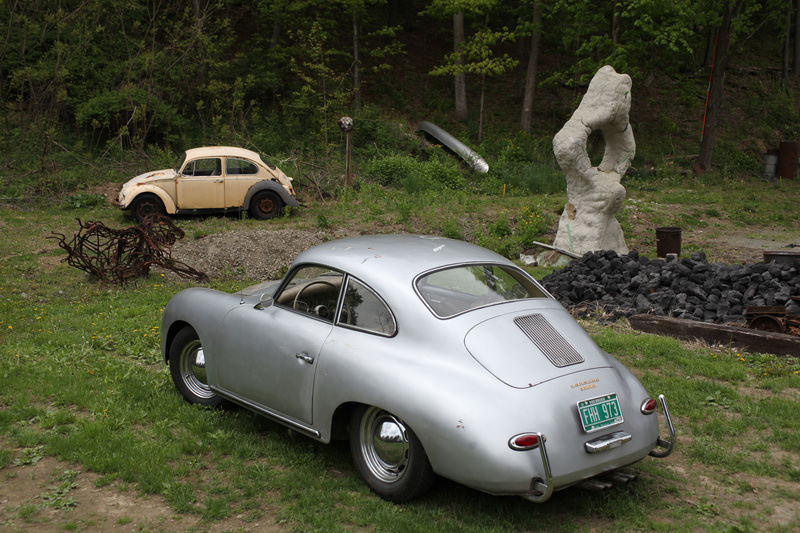 There is a silver porsche roadster parked here all the time that has a powerful estetic as well as any sculpture. Bring a camera when you go to this place.